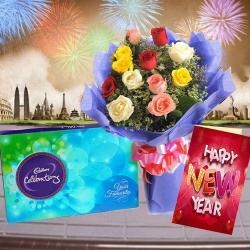 Product Consists : Cadbury Celebrations Chocolate Box (Weight : 118 gms) along with New Year Greeting Card. 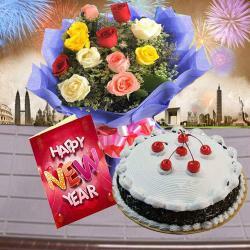 If you are looking to wish your near and dear ones with a special gift, we have the best option. You can send them a simple gift that will make a huge place in their heart for sure. 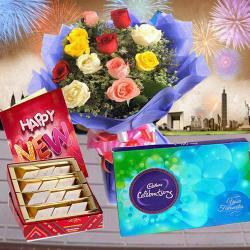 The hamper comprising of Cadbury Celebrations chocolate Box along with a fabulous New Year greeting Card will definitely make anyone elated from the core. 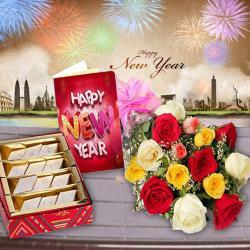 Let them know how important they are to you with this New Year gift. 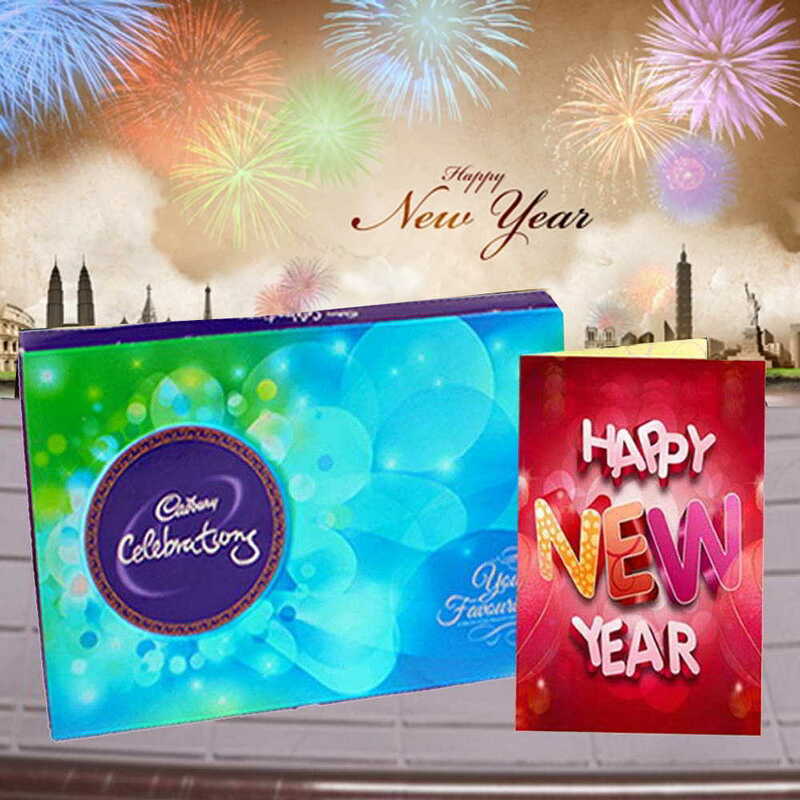 Product Consists : Cadbury Celebrations Chocolate Box (Weight : 118 gms) along with New Year Greeting Card.